Fireplace Repair Demarest, Bergen County New Jersey, NJ. 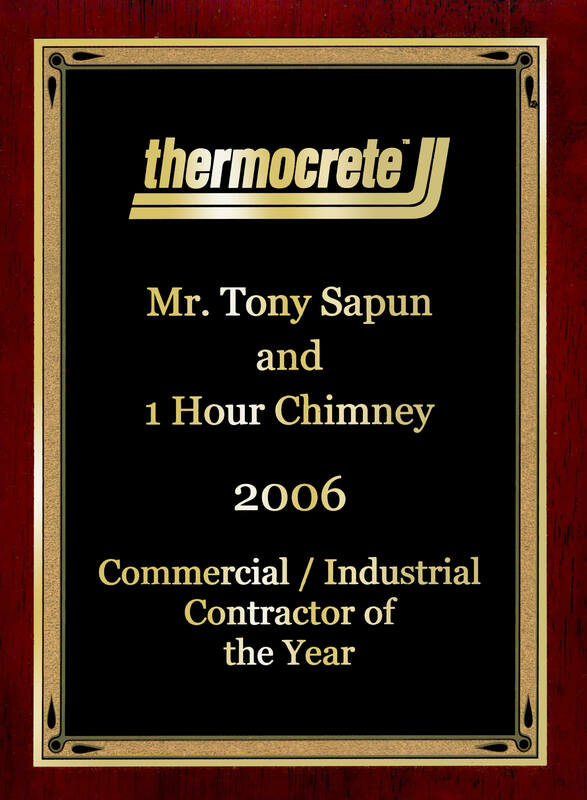 Thermocrete is the premier solution for chimney, fireplace repair and restoration in New Jersey. 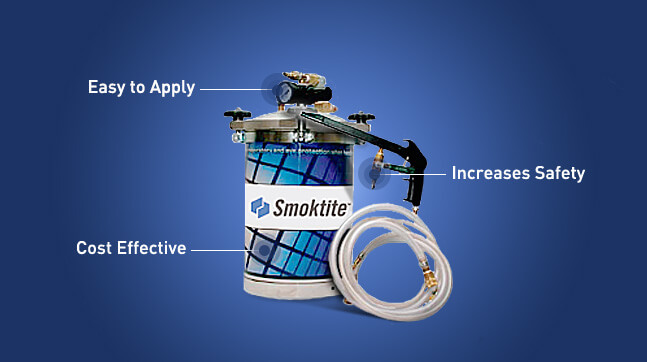 With our advanced spray technology, several layers of ceramic are sprayed inside each flue. This coating seals all small holes and cracks, strengthens the chimney, and increases efficiency without downsizing the flue significantly. Fireplace Repair Demarest, Bergen County New Jersey, NJ. CFS is applied in a semi-liquid form, providing excellent adhesion to masonry surfaces, coating the entire interior surface of the flue, and filling small gaps in the masonry work with a fireproof seal. Multiple layers of the ceramic material are applied, forming a complete and durable chimney sealant, unsurpassed in the industry. Moreover, it doesn’t substantially reduce the size of the flue. This is important. 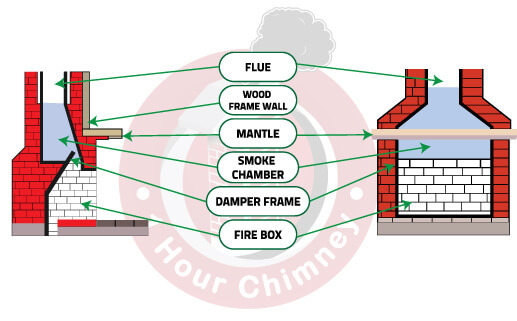 The flue capacity must be sufficient to handle the volume of exhaust from the fireplace, stove or furnace. Reducing the flue size can result in smoke spilling into the home, or worse yet, allowing carbon monoxide to enter the home, a potentially lethal situation.